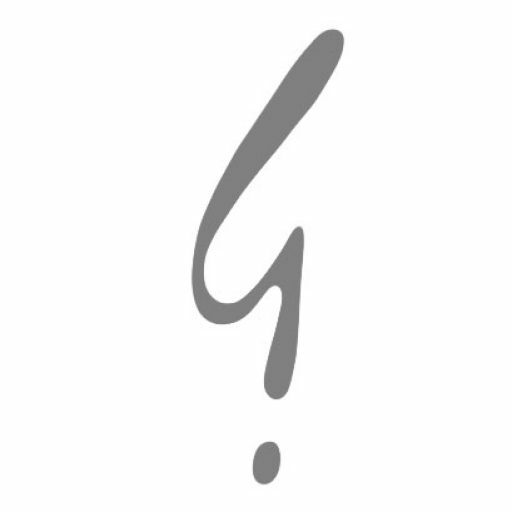 maman, qu’est ce qu’ c’est le language? a great moment from a film by godard in his mid‐period. 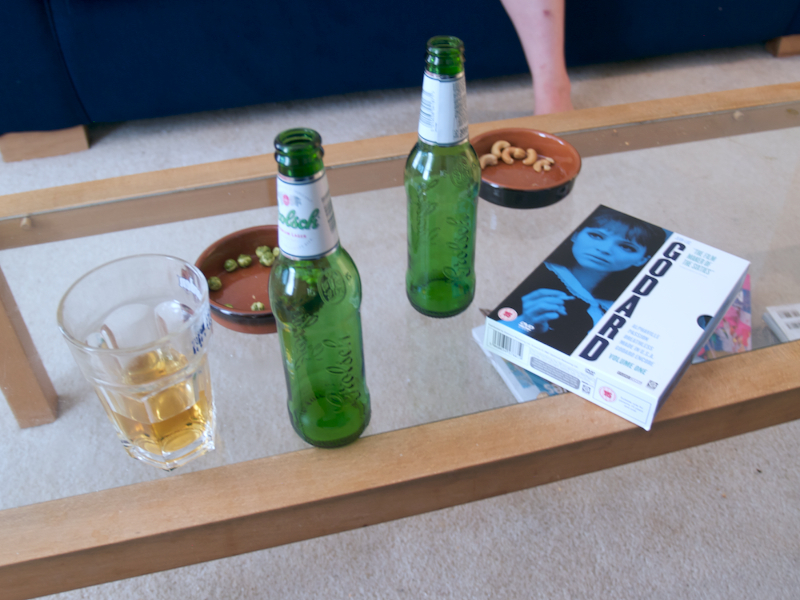 i was having a weekend of godard — hence the beer and nuts on the table — kind of homer simpson meets foucault. the actress was marina vlady who spent much of the film answering questions through a concealed earpiece from the director, unheard by the spectator.